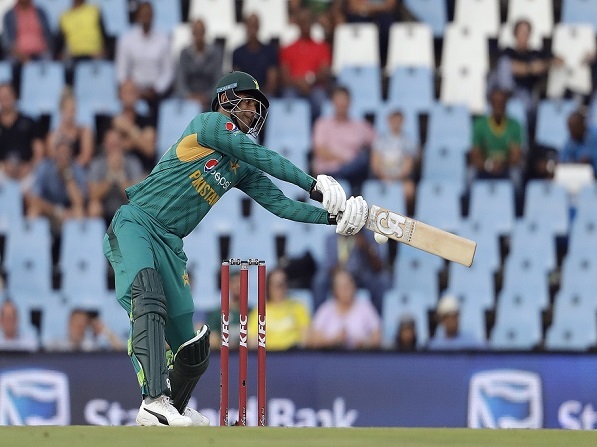 The sports betting odds for the ICC Cricket World Cup in 2019 have been open since the previous tournament came to an end, but as the countdown starts to intensify, those markets are getting busier. Australia are the defending world champions after they beat New Zealand in the 2015 Cricket World Cup final. The 2019 tournament takes place in Wales and England and the cricket betting odds don’t favour a rematch of the 2015 final. Who Are The Countries Playing In The 2019 Cricket World Cup? Here then is the bookmakers’ viewpoint on the runners and riders for the 2019 competition. All odds courtesy of Betway. Which Country is the Favourite to win the 2019 Cricket World Cup? England have yet to win a Cricket World Cup but they have been installed as favourites to in 2019 at all the top cricket bookmakers. They have hosted the competition on four separate occasions and the best result came in 1979 when England were defeated in the final by West Indies. England ODI teams of the past have been criticised for slow play, but since a poor World Cup in 2015, they have been transformed. 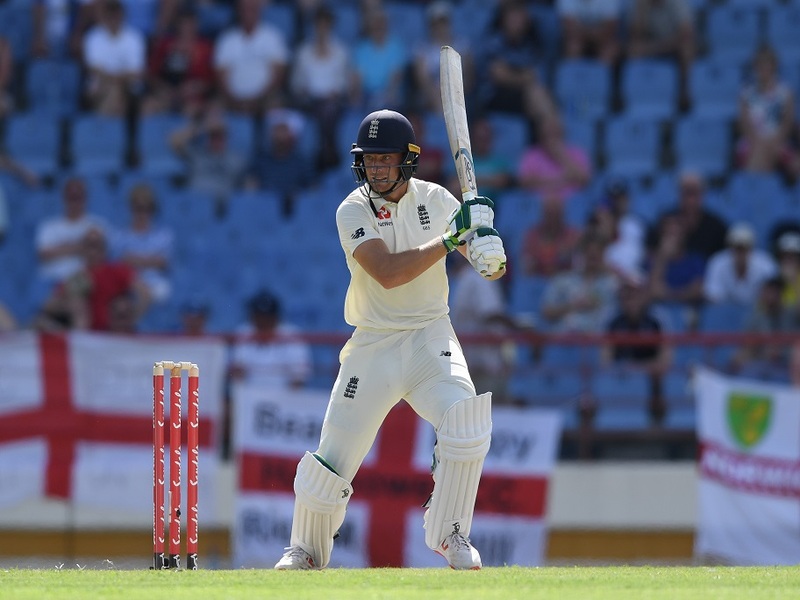 Look out for power hitters like Jason Roy, Alex Hales and Jos Buttler who, combined with home advantage in English conditions, could deliver a first world title to the bookies’ favourites. India have won the World Cup twice and they fared well in England when the tournament was held here in 1983. It’s been a difficult year in the test arena for the Indians but in their preferred limited overs format, they will be a threat. Led by Virat Kohli, Rohit Sharma and Shikhar Dhawan, India possess prolific run scorers. Bowler Kuldeep Yadav displayed a mystery spin on the ODI and T20 legs of their English tour of 2018. He was a constant threat to the home side and he, along with the more conventional style of R Ashwin, will be an important member of a slow-bowling attack. India won the 2011 ICC Cricket World Cup and they could find job again in 2019 with all the talent on their squad. They are the most successful team in World Cup history with five titles, but it’s been a turbulent 12 months for the men down under. 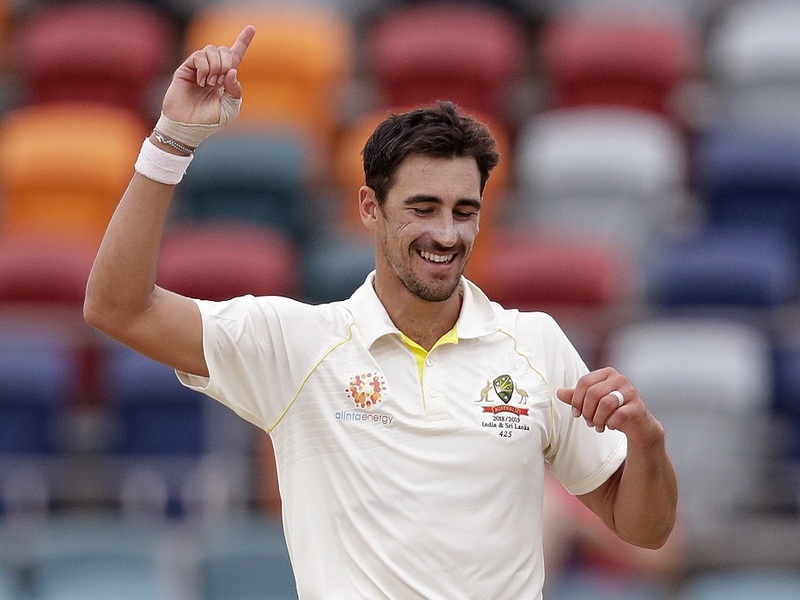 But they are also the defending champions and when the cricket World Cup takes place next spring, the Aussies will be back to full strength with Steve Smith and David Warner available for selection again. Australia also won the title when the tournament was last held in England in 1999. And the Aussies have won 81 of their last 147 ODIs against England. The 2019 Cricket World Cup schedule shows Australia playing against England on June 25 at Lord’s. While previous South Africa sides have carried some of the best exponents of the short form, the country has never won a major ICC limited overs tournament. Bad luck seems to follow them around and some infamous exits via the dreaded Duckworth-Lewis method have clouded their World Cup record. There will be no AB de Villiers. The 34-year-old is widely considered as the greatest batsmen of all time announced his international retirement. 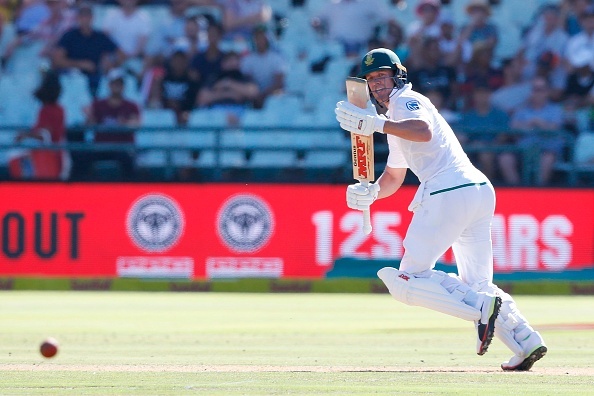 With AB out of the team, pressure is on Faf Du Plessis, Quinton de Kock and Hashim Amla – both of whom have been out of touch with the bat in recent series. South Africa’s strength could lie in a pace bowling attack that features Kagiso Rabada and Lungi Ngidi. But much will depend on whether veteran Dale Steyn is fit enough to join them. Runners-up at the 2015 tournament, New Zealand will have to cope without Brendon McCullum this time around. The former skipper announced his international retirement shortly after that competition. The Kiwis will also be without Grant Elliott and Luke Ronchi, who did so much to take their side to the final four years ago. Those are big losses, but there are reasons to be optimistic: Kane Williamson was prolific with the bat at the IPL 2018 with Sunrisers Hyderabad, and the depth bowler should get New Zealand fans excited. 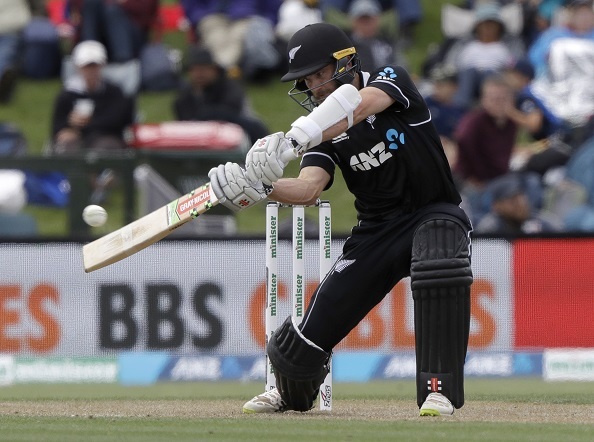 Adam Milne and Lockie Ferguson have shown some serious pace during stints in the English T20 Blast and if they stay fit, the Kiwis will have an attack that can take them deep into the Cricket World Cup 2019. They’ve won the World Cup just once, back in 1992, but Pakistan claimed the 50 over Champions Trophy which was held in England as recently as 2017. Sarfraz Ahmed’s side beat India by a huge, 180-run margin in the final so they should be taken seriously in terms of winning in 2019. 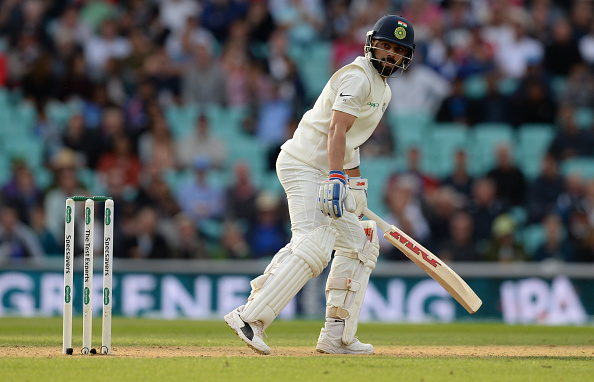 That victory in 2017 contributes to a good overall head-to-head record against India where Pakistan have won 73 of 129 one-day internationals to date. The team also has good stats against favourites England and defending champions Australia so there will be some interest in that 9/1 price in these World Cup betting cricket odds. The West Indies won the first two editions of the World Cup, but have been without a victory since 1979. They will be dangerous if they are at full strength when the tournament begins. It all depends on which squad travels to England for the Cricket World Cup 2019. 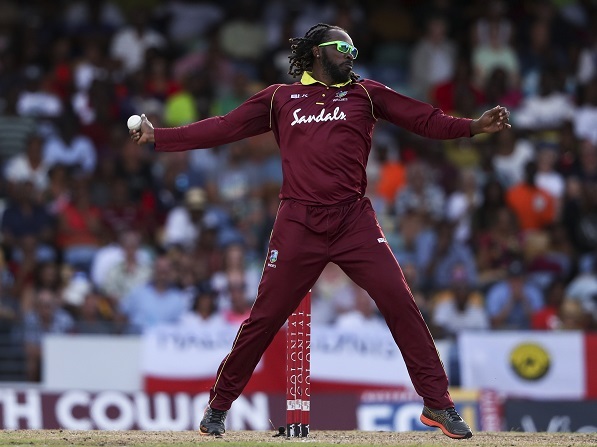 The Windies are dangerous if Chris Gayle, Dwayne Bravo, Kieron Pollard and Darren Sammy travel to England. The team is the reigning T20 world champions, but this roster seems to lack the patience for the longer forms of the game. There’s a good reason for the long odds here on the Windies to win the Cricket World Cup. The Sri Lankans reinvented ODI cricket when they won the World Cup in 1996: sending in pinch hitters at the top of the order and blasting away with the bat from the first ball. This Sri Lankan side can be dangerous, but the squad continues to struggle following the retirements of Kumar Sangakkara, Tillakaratne Dilshan and Mahela Jayawardene. Injuries plague Sri Lanka with key players like Angelo Mathews and Dinesh Chandimal continuing to struggle for fitness. On the up side, the head-to-head statistics could give fans some hope. Sri Lanka have played well against India and Australia, and, prior to the 2018 series between the two countries, Sri Lanka had actually won more ODI games against cricket betting 2019 tournament favourites, England. While Bangladesh are longshots to win the 2019 Cricket World Cup, they reached the quarter finals of the 2015 tournament and are definitely capable of causing some upsets along the way. There is some quality in this side – particularly in the batting department. In Tamim Iqbal, Bangladesh possess one of the most devastating power hitters in the game. Shakib Al Hasan and Mushfiqur Rahim will also have a role with the bat. But the lack of quality seam bowlers may hamper the side’s chances of making the knockout phase this time. 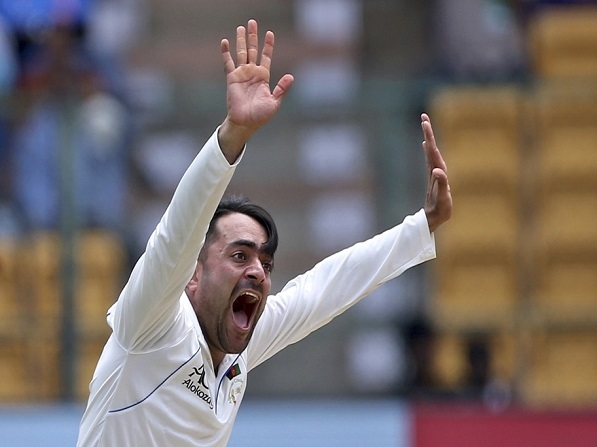 Since making their entry into international cricket, Afghanistan have provided some of the best mystery spinners in the game. Many of their bowlers are in high demand at the IPL and at other T20 leagues across the world. Rashid Khan is the standout player and key to his side’s progression, but look out for other slow men such as Zahir Khan and Mujeeb ur Rahman. All three will need to be on top of their game as Afghanistan’s batters continue to struggle at this level, but the bowlers have the potential to cause some upsets for 2019 Cricket World Cup betting players. Who Are The Top 2019 Cricket World Cup Players To Watch?